Earlier this month, our litigation manager was able to settle a case that was court bound by getting the insurance company to increase their offer. Our client was involved in an accident where the defendant ran a stop sign, t-boned her, and one other person. The insurance company was claiming minimal property damage and they didn’t see her case being worth more than $4,000.00. After our litigation manager got involved and threatened to file suit, the insurance company agreed to raise their offer by $1,500.00. Our client was very pleased with her final offer and her experience with our firm. Labels: "Maryland Car Accident Attorney", "Maryland Car Accident Injury Attorney", "personal injury lawyer in Maryland", "Personal Injury Lawyer"
This month in litigation news at Portner & Shure, we have an accident case where our client was rear-ended with such a great impact that it pushed her into the vehicle ahead of her. The accident left our client in immense pain to her neck and a fractured rib. Liability was highly disputed the entire case and no settlement offer was ever made. After our client was through with treatment she had accrued over $17,000.00 in medical expenses. In order to get our client the compensation she deserved from the insurance company, our litigation team filed suit. After we made our court appearance, the trial Judge found the defendant to be at fault and awarded our client with $27,679.71. Our client was very satisfied with her result, especially since no offer was made, and appreciated the dedication and hard work from her paralegal and attorney. Labels: "Maryland Accident Attorney", "Maryland Accident Injury Attorney", "Maryland accident injury lawyers", "Maryland Auto Accident Attorney", "Maryland personal injury lawyer"
Since day one of handling my case Claudia Hernadez has been amazing and very helpful. She has made this entire process easy and stress free. They were amazing and I could not have asked for a better Paralegal. This case was handled by our paralegal, Claudia Hernandez, who works out of our Columbia, MD office. 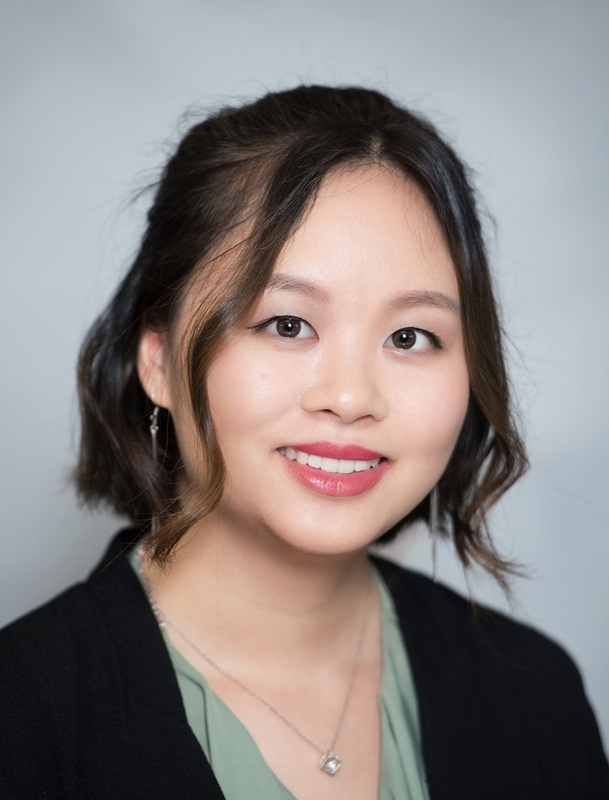 Labels: "Auto Accident Attorney", "Auto Accident Lawyer", "car accident lawyer MD", "Maryland Accident Attorney"
Join us in welcoming Lucy Huang, to the Portner & Shure family. Lucy is a great asset to our team, she is originally from China which gives her the benefit of knowing both Mandarin and English. Outside of work, Lucy loves to travel, watch movies, and listen to music. Lucy has enjoyed her time so far at Portner & Shure, and is excited to see what more she can learn. Labels: "accident attorney in maryland", "accident injury lawyers", "accident lawyer in maryland", "Auto Accident Attorney Maryland"